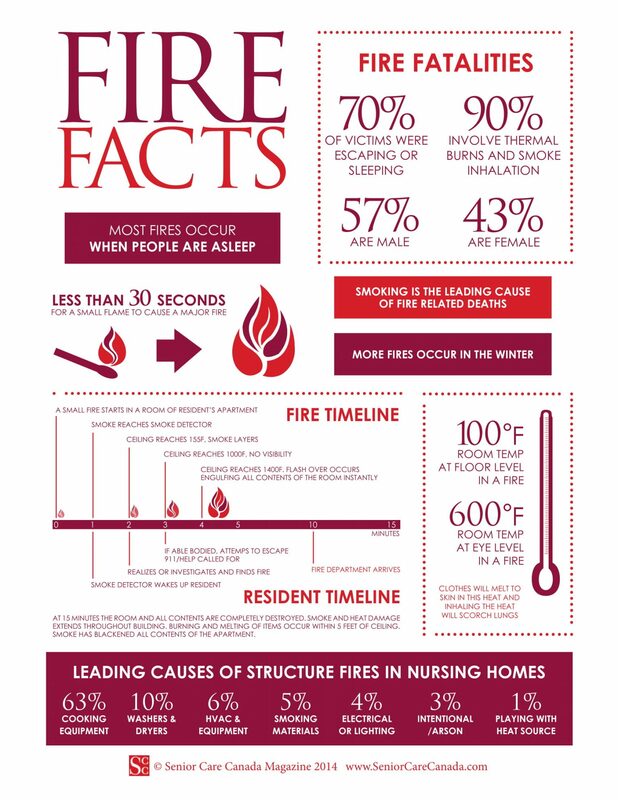 Did you know that most of the fire breakouts in homes/buildings happen when the occupants are asleep? Below are other informative facts you ought to know about fires. Out of all the victims, 57% are male while the remaining 43% are female. Studies show that most of the fires occur during the winter period. When a small flame starts, it will only take about 30 seconds for it to become a major fire. After 15 minutes, everything that was in the room where the fire started is no more as the flames destroy everything in their path. During burning, the heat at the floor level is usually 100 degrees Celsius (room temperature), while the heat at your eye level can reach 600 degrees Celsius. This heat will scorch the lungs once inhaled.